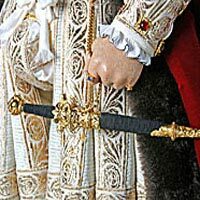 Changed the course of England with his lust. 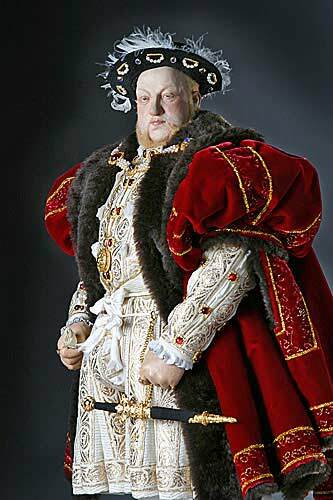 Henry VIII succeeded his father, Henry VII as the second Tudor monarch. Henry’s six wives and marriages were driven as much by a need for sons as infatuation. In order. 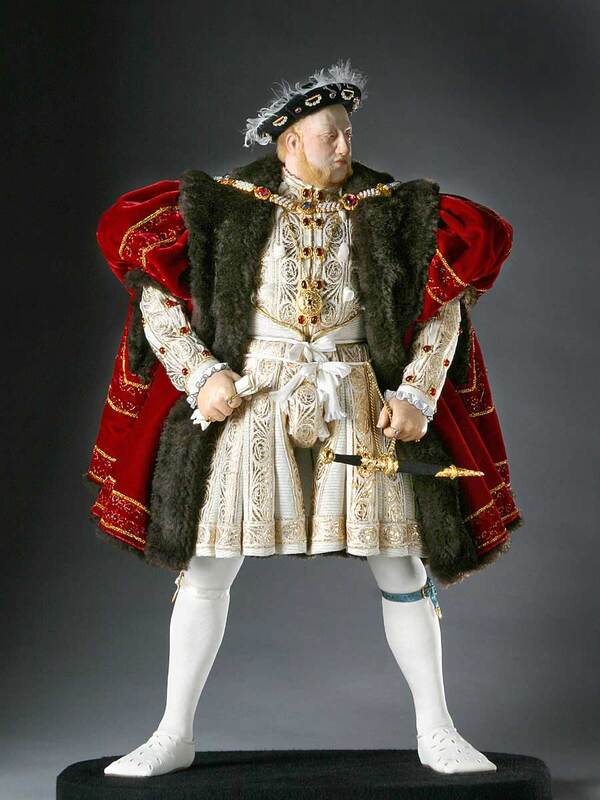 his wives were Catherine or Aragon, Anne Boleyn, Jane Seymour, Anne of Cleves, Kathryn Howard and Katherine Parr. Two ended by execution, and ultimately caused a schism with Rome and the Dissolution of the Monasteries. Parliament proclaimed Henry head of the Church in England (later Church of England). 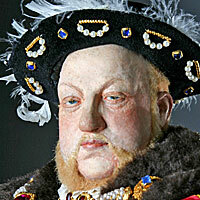 From 1509 until his death, Henry would become a virtual autocrat. He became a theological scholar and brought about the union of England and Wales. In his youth, he had excelled at sports, especially jousting, hunting, and tennis. He was also an accomplished musician, author, and poet. An Historical Figure of England, Tudor Dynasty.